Get your favorite VF licensed sports group official player tee! 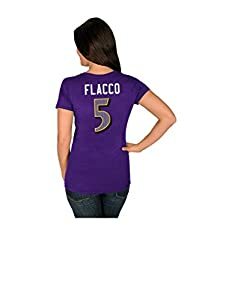 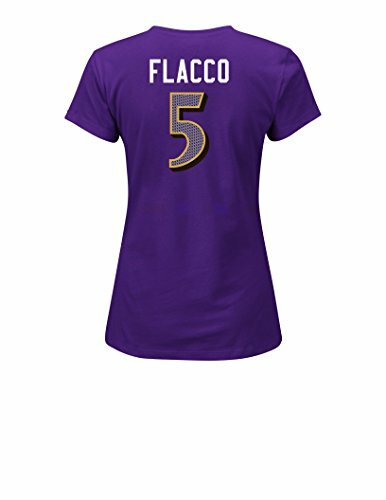 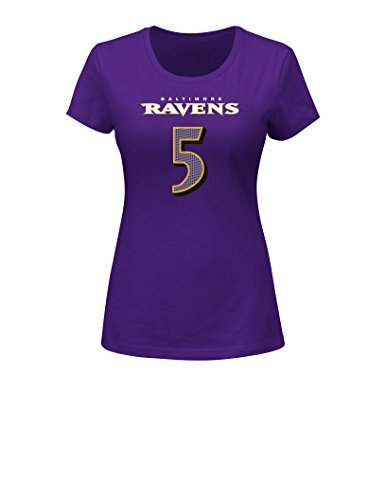 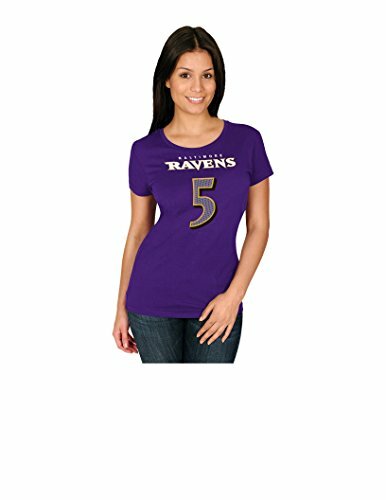 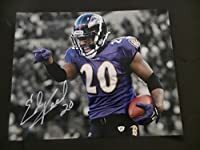 her highlight player name & number features a spark print front and back screen print officially approved by the NFL in your favorite player, made with the highest quality fabrication and attention to detail, making this item an exceptional value!! 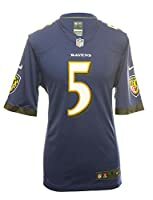 for the new NFL season.